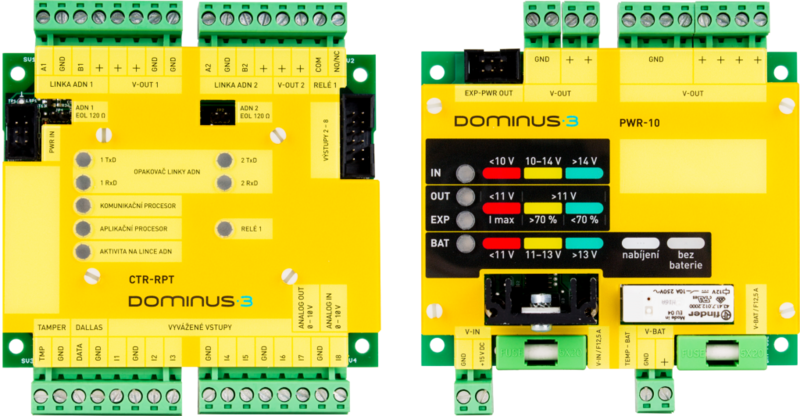 Dominus3 is, in its essence, a modular solution. It does not matter, whether you aim to secure a residential object, bank or an international airport. 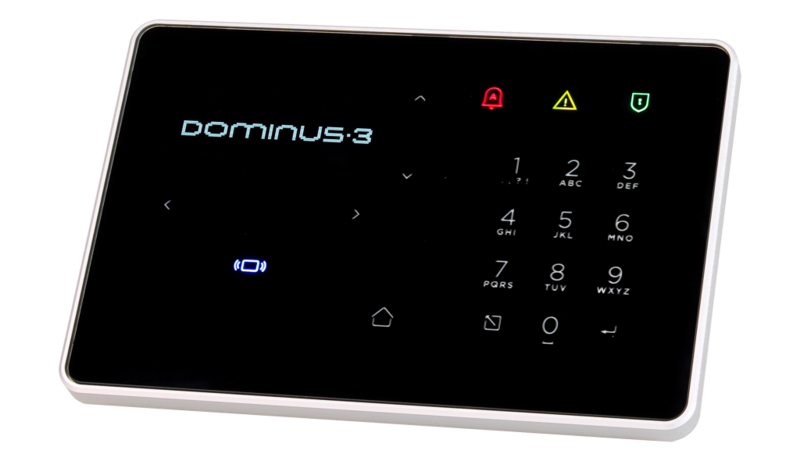 Size does not matter, Dominus3 grows with your requirements. 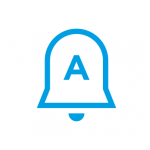 Dominus3 can handle thousands of address modules at once. One would expect that with this size comes complexity. However, that is not true. 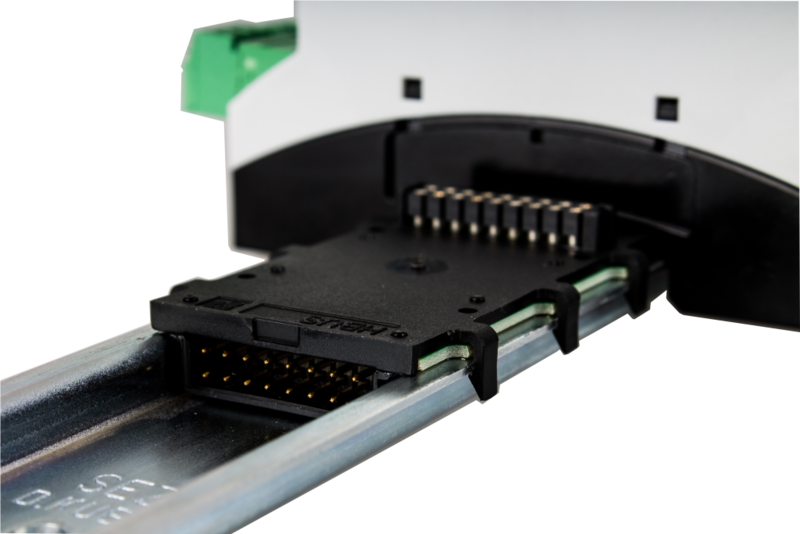 Intuitive connection, automatic module recognition, predefined module settings and remote control will definitely save your time. 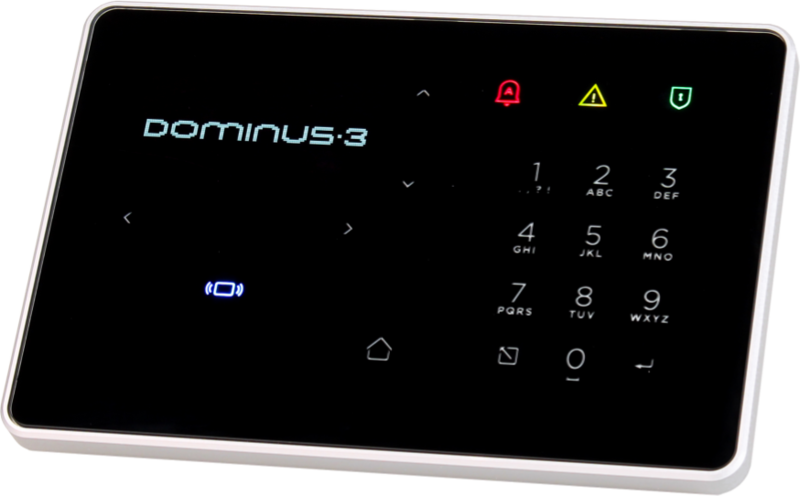 Dominus3 comes up with encrypted bus communication, thus shifts security limits to the next level. This high-tech solution is not only for military facilites, prisons or banks. Its flexibility makes it suitable for securing any commercial object. 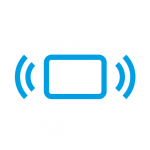 Control panel is usually located near the entrace and is therefore in the spotlight of all visitiors. 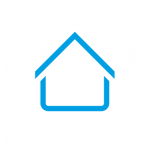 We realize the importance of design in new, technologically sophisticated buildings. That is why we designed panel that is not only functional, but also offers timeless look, in black and white.